MANILA, Philippines — If the budget is reenacted in 2019, there will be no honoraria for elections workers, including the teachers who will render their services during the May 2019 national elections, an official of the Commission on Elections (Comelec) said Friday. Comelec Spokesperson James Jimenez said a reenacted budget would have a “profound impact” on the conduct of the May elections, particularly on teachers’ compensation. “We don’t think that a reenacted budget at this time would be innocuous from the point of view of elections,” Jimenez said in a press conference. 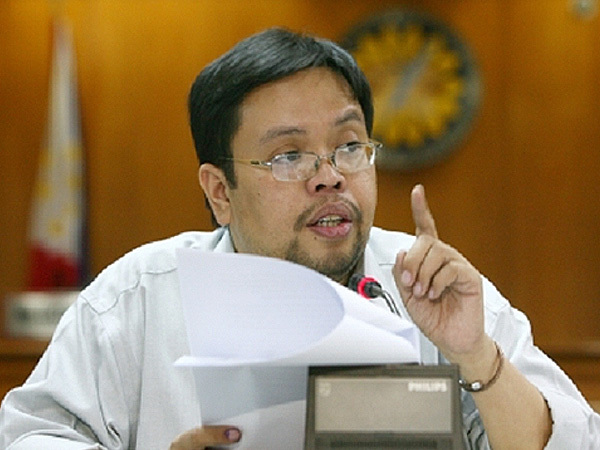 “Having a reenacted budget would actually have a very pronounced impact of the ability of Comelec to conduct elections. If the budget is not passed, it will have a serious impact on the preparation of elections,” he added. He explained that the honoraria for election workers were not a line item in the 2018 budget; therefore, it would not be included in the 2019 budget if the budget is reenacted. “If the budget is not enacted, we will not be able to get source or funds for that (honoraria of election workers). We won’t have any money to pay the teachers,” Jimenez said. The Comelec official urged Congress to keep the budget of the Comelec “top of mind” in consideration of a national election this year. He pointed out that the budget needed for the compensation of election workers is about P3.2 billion, but the Comelec was given only P1.9 billion under the National Expenditure Program.